UDPATE II: The Canon EOS RP isn’t even out yet, and it already has a firmware update. Firmware Version 1.1.0 includes support for Camera Control API (CCAPI)* function, for software developers, and HTTP-based API for camera control. 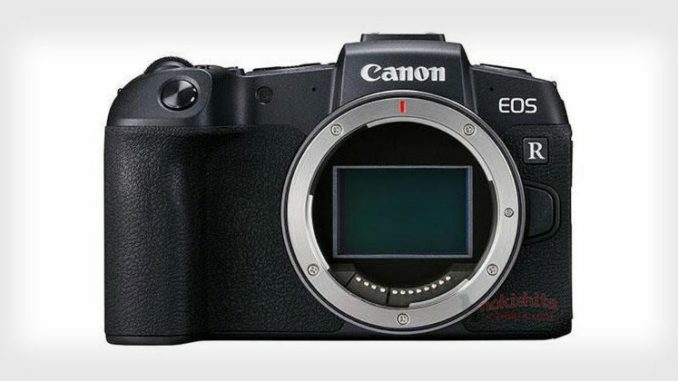 The Canon EOS RP is expected to ship Monday, March 11, 2019. UPDATE: The leaked photos of the Canon EOS-RP were made official today, as the camera now has a price point. The EOS RP will retail for $1299 (body only with extension grip and adapter) and will have the 26.2 full frame CMOS sensor as rumored. 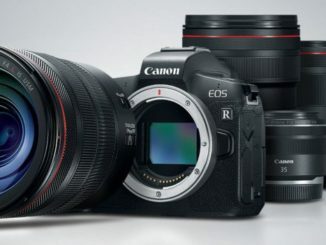 The interesting thing here is that the resolution is only slightly less than the EOS-R, which means if you wanted that model but couldn’t justify the over $3,500 price tag, you have a bargain here at a 1/3 of the price. But there’s also a little bit of confusion, as Canon says that the EOS RP can shoot 4K video at 24p, while those who had a hands on with the production version of the camera, couldn’t only shoot 8 bit, 4:2:2 in 1080p 30p. No 24p? How does that make sense? Either way, there is no Canon RAW. Leaked photos indicate that Canon is getting ready to announce their next full frame mirrorless camera. Several images have leaked with specifications for the Canon EOS RP, and it looks to be aimed squarely at the consumer mirrorless market. Though not an official announcement just yet, several photos have leaked of the sophomore mirrorless camera, and it looks just a hair smaller from it’s big brother, the EOS-R. According to Nokishita, who leaked the images, the EOS RP looks to have a 26.23 megapixel full frame CMOS sensor, with Canon’s standard dual pixel CMOS autofocus, and a DIGIC 8 Image processor. In addition to a standard 3 inch swivel LCD screen, there is an OLED electronic viewfinder, dual sensing image stabilization, an ISO range of 100-40,000 (expandable to 50-102,400) and is Canon Raw compatible. Many are comparing it to the Canon EOS 6D Mk. II, and it could be that Canon is using many of the technologies it has “off the shelf” for its lower end consumer grade model, while giving it a boost with the latest DIGIC 8 processor. 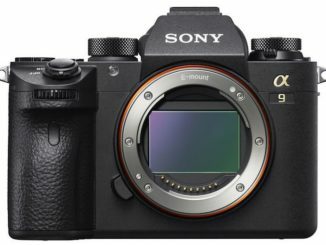 It would make sense that some of the parts used in both cameras would be the same, but I think the sensor would have to be redesigned in order to work with a mirrorless design. But it wouldn’t surprise me if Canon got much of it’s inspiration from the mid-range 6D Mk. II. 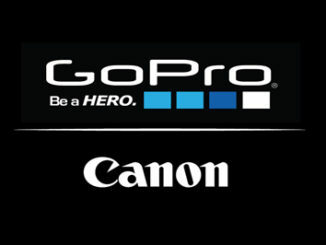 That could indicate that Canon is looking to place the EOS RP as a mid range model that would fit in between the entry level “Rebel” T series, and the higher end EOS R. But then again, Canon is also expected to announce an even higher end professional grade mirrorless camera, that would walk side by side with its Canon 1DX DSLR line. So if we compare them, it could be that the EOS RP is more like the 6DII, while the EOS R is closer to the Canon 5D Mk. IV, and then, this new up and coming Pro model would be going after the Peter McKinnons of the world, who love to shoot on the 1DX. 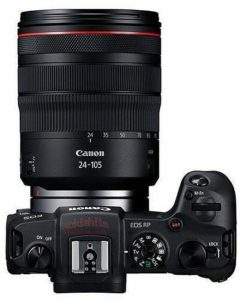 The rumored price of the EOS RP is expects to be around the $1600 range, while in a kit bundle, the EOS RP will likely be paired with the Canon RF 24-195mm f4 lens, which is Canon’s affordable budget lens offering. But that lens is still being sold for $1,100. A 24-240mm f4-6.3 option may also be considered. No word on when the EOS RP will be formerly announced, but there’s plenty of opportunity for that with NAB and Photokina shows just over the horizon.